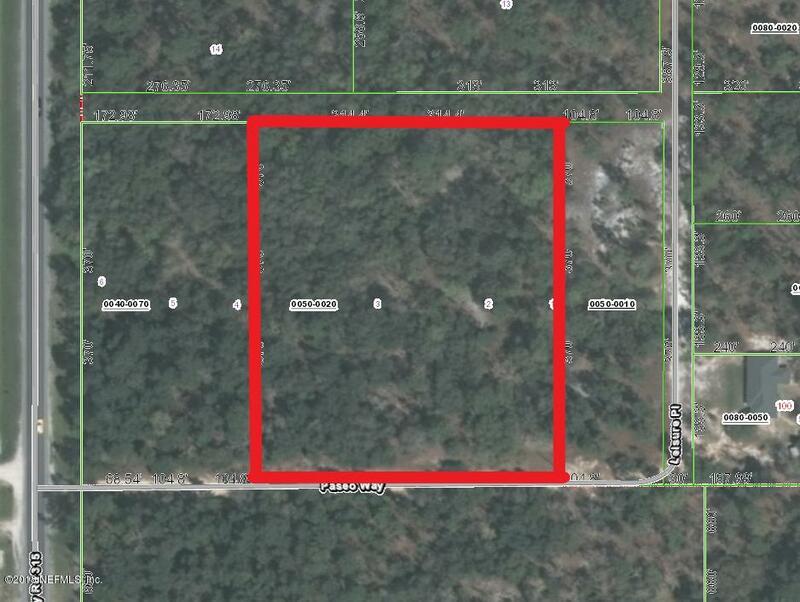 This 2.71 Acre R-1 Residential and homes only Lot is right across the street from Interlachen Elementary School. 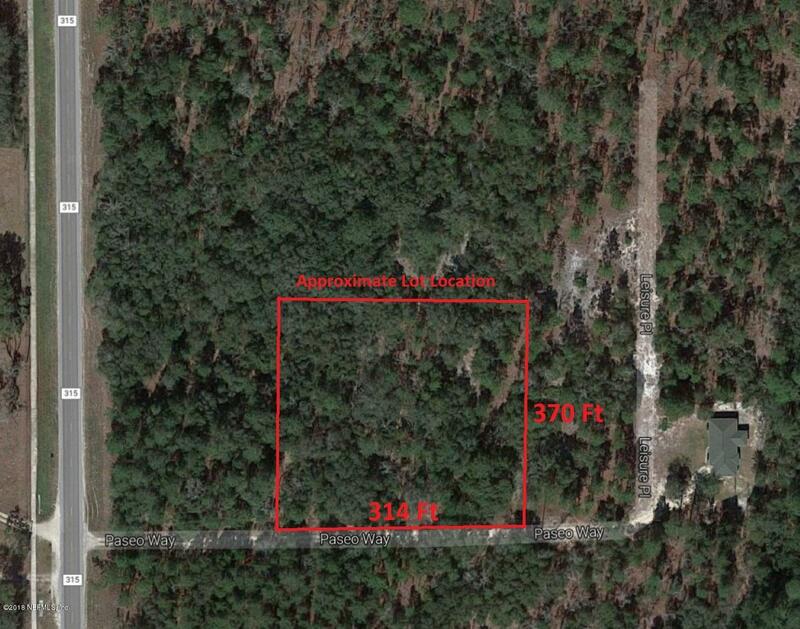 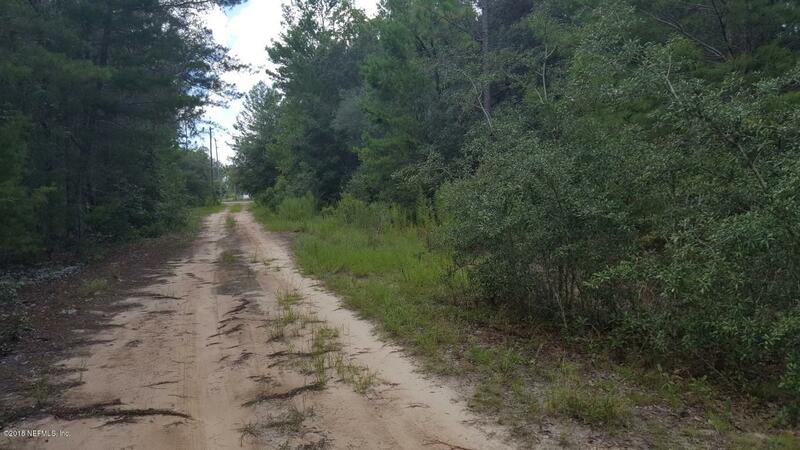 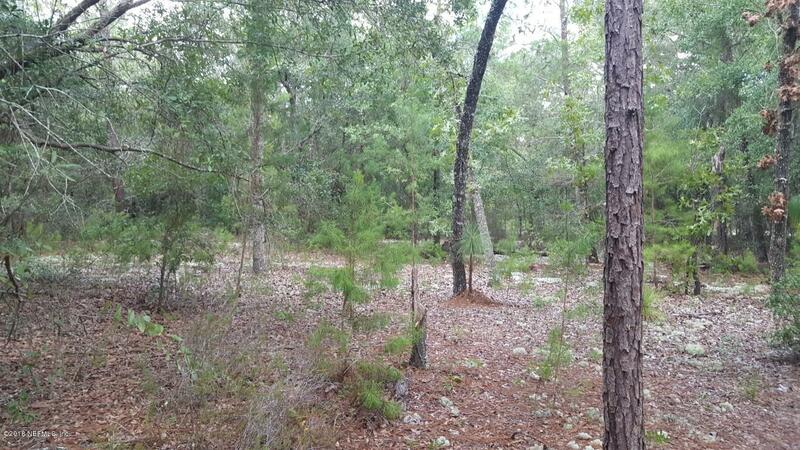 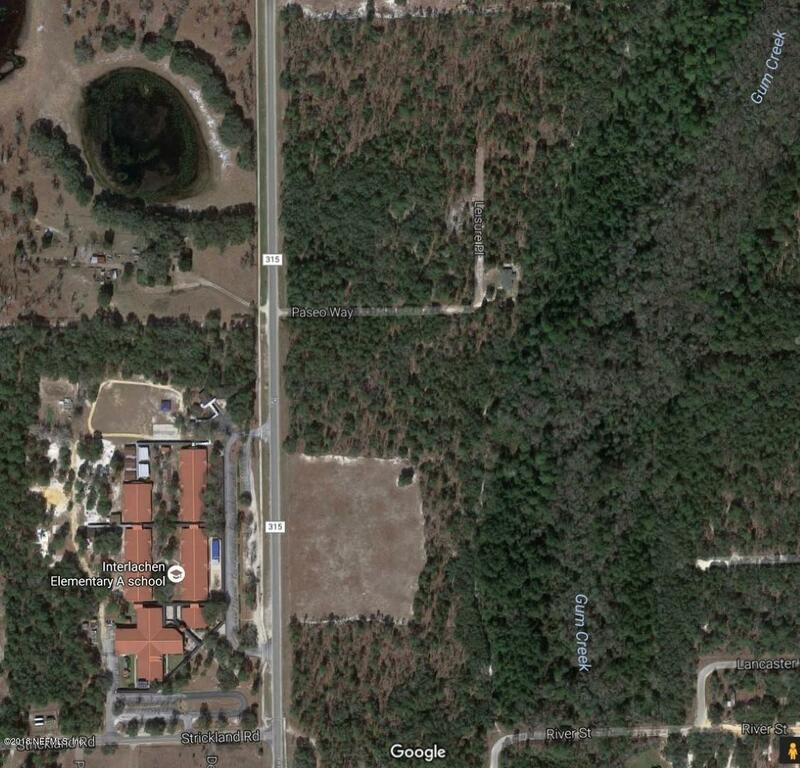 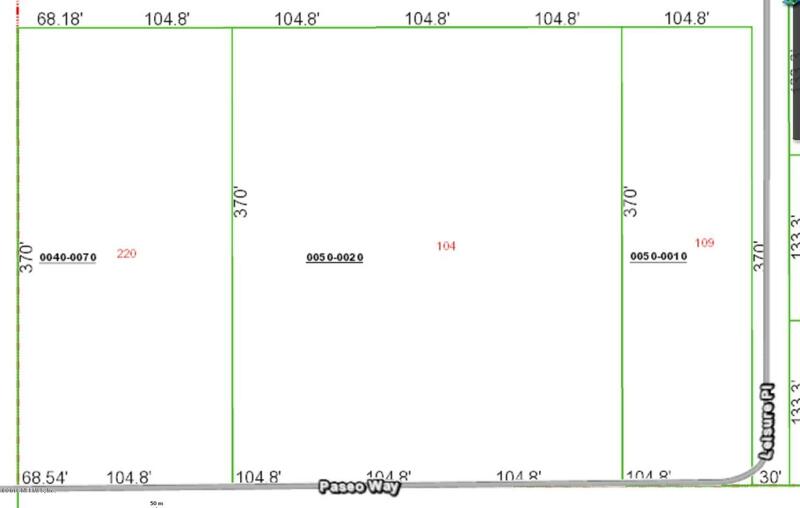 Build your dream home in Rural Interlachen. 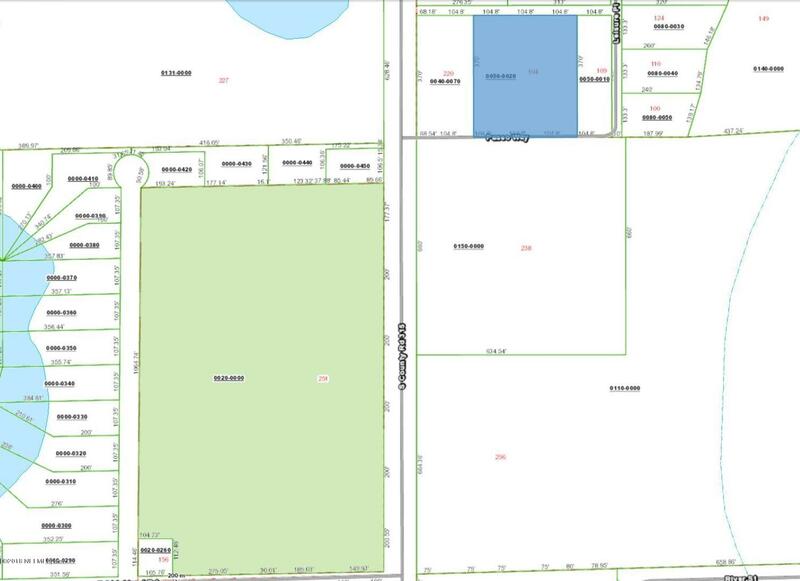 Plenty of space and all down private and secluded Paseo Way. 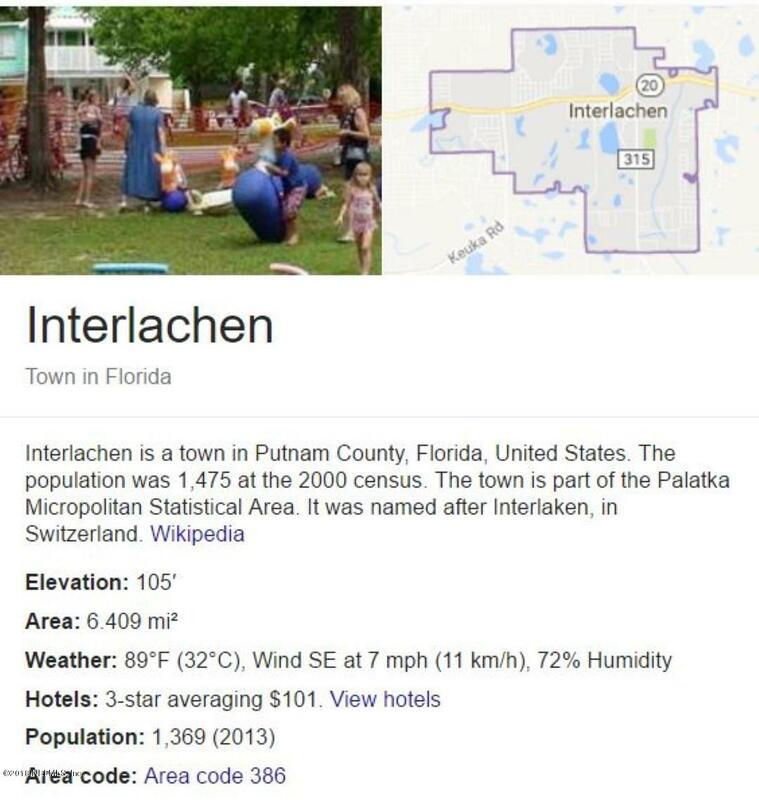 As part of the quaint town of Interlachen you will be surrounded by history, a town settled in the late 1870’s building of a railroad, now a great place for seniors and families. 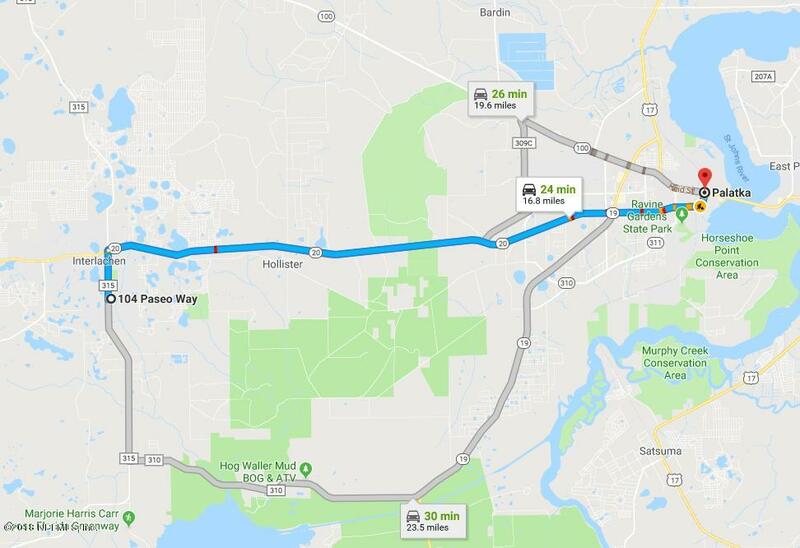 Very close to the shopping and dining amenities of Palatka and Interlachen amenities such as Hastings park with a playground and picnic area.